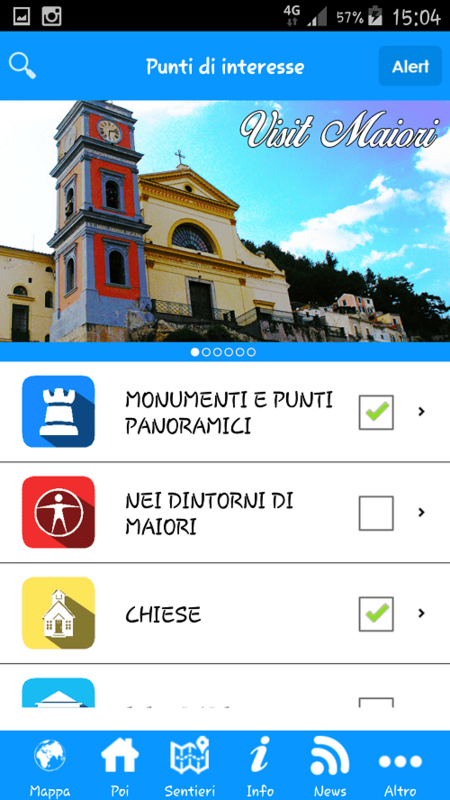 It's an app in Italian and English, designed to transform your travel into a unique experience and plan your stay with guided tours of major monuments and landmarks. 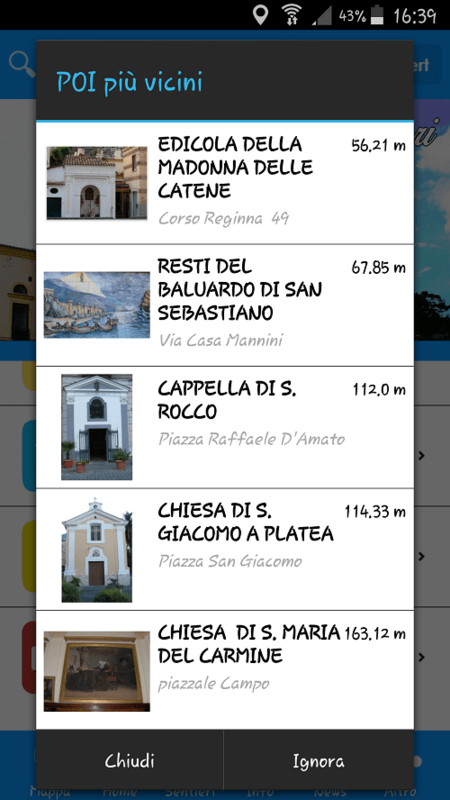 Disponibile su App Store e Google Play gratuitamente. 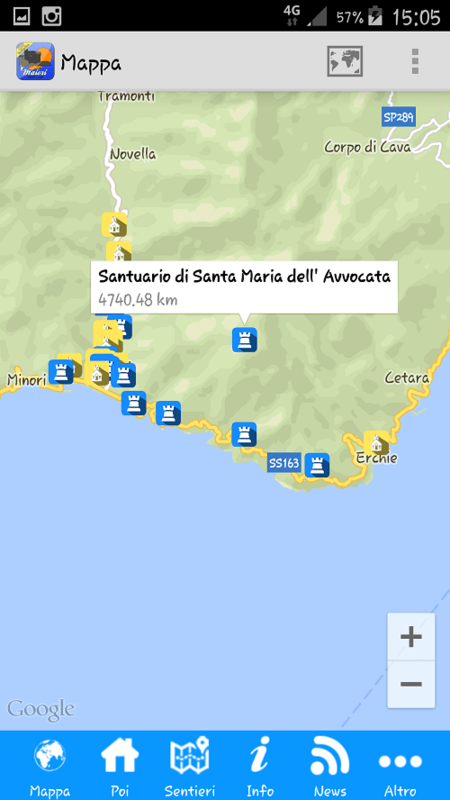 Scopri le meraviglie del più grande borgo della Costiera Amalfitana. You will discover its ancient origins, some sources dating back to Roman times, others even older they want the Etruscan city. You will know Maiori's role as the home of numerous arsenals and the Admiralty as well as Customs and Fondaco of Salt during the Amalfi Republic; You will know of the "Costaioli", traditional Majorcan painters and Rossellini, who turned the country into a movie set for many of his films. Through the cards dedicated to gastronomy, you can enjoy the typical dishes of Maiori, among which the traditional "Chocolate Eggplant", while the event section will catapult you into a world of religiosity, devotion, tradition and folklore. 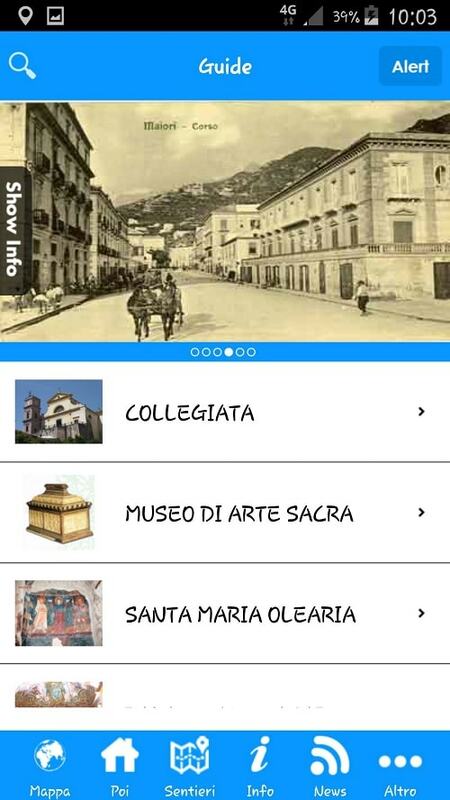 Visit Maiori is part of the CityAPP project, which aims to provide Municipalities, Pro Locos, Associations, Accommodation Structures, a tourism promotion tool for your city. 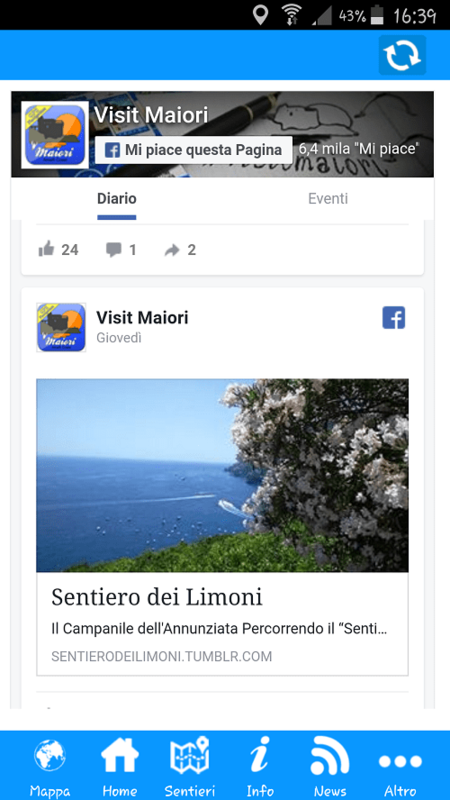 With Visit Maiori, the tourist will be able to savor the thousand tastes of the Amalfi Coast: it will find guides for art places, know the history and traditions of the country, have the opportunity to follow recommended paths and create new ones . 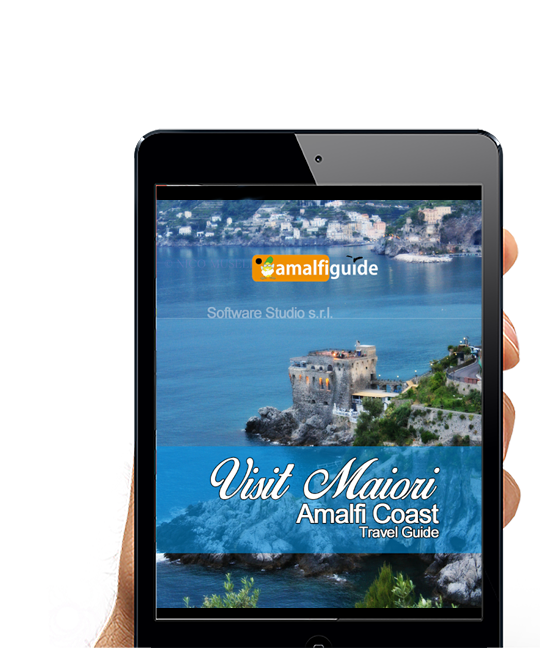 A complete guide to scare all the artistic, cultural, gastronomic and landscape wonders of Maiori. 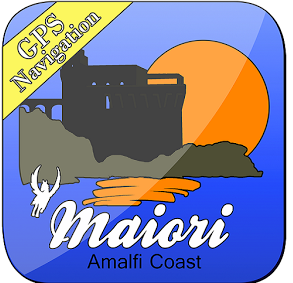 The "Points of Interest" (POI) section associated with the Map will allow you to reach all the monuments, scenic spots and the numerous Churches in Maiori, giving us descriptions of the history and characteristics of the places. If you activate the Alert function, you will be warned when you are near a POI. 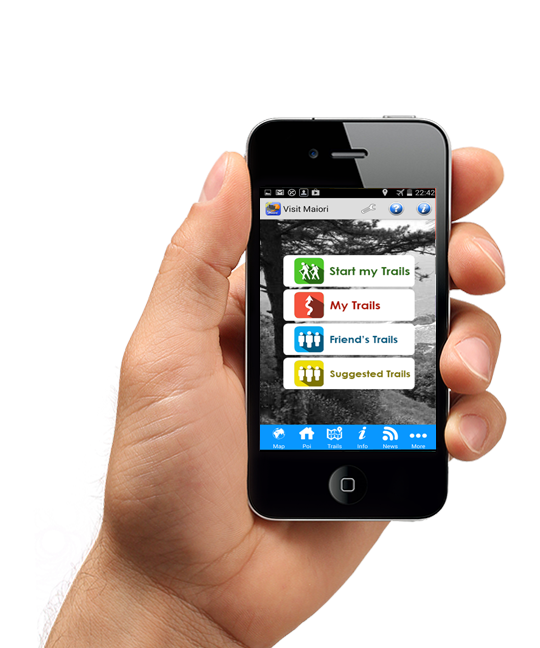 You can decide at what distance you will receive the alert and whether to enable this feature. With AroundMe, once you have selected POIs, you will only see points within the range of action chosen on the map, considering your current location, allowing you to have a clearer and easier view of what surrounds you. 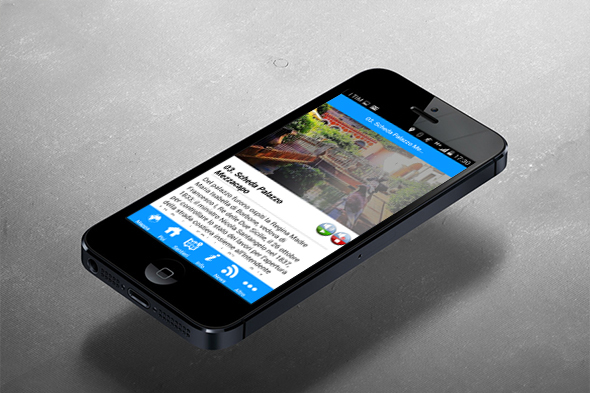 Particularly important are the guides that the app provides. You will be able to visit the cultural and non-local places of consciousness: we will take you to the Collegiata di S.Maria Aa Mara and its sacred art museum; In the medieval abbey of Santa Maria de Olearia, at Palazzo Mezzacapo and in the cinematic set of Rossellini. In the "News" section you will always be informed about the events that will take place in the country: from art exhibitions to concerts, from cultural events to festivals. 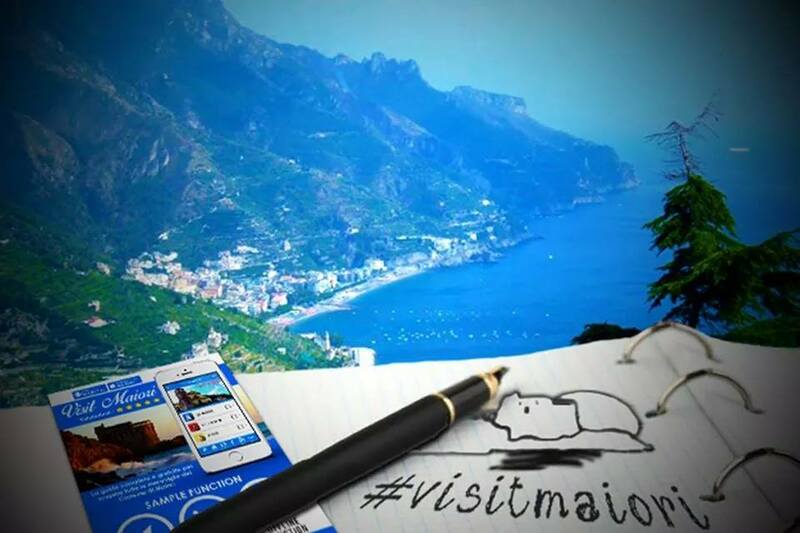 Use the tag to share with us your Maiori photos on the main social. You could find your picture in our gallery. Share with us and all our fans the beauty of the landscape, the characteristic alleys of Maiori, the churches, the monuments and everything that can attract your attention. You can post photos on your instagram profile and the ones we will feel most beautiful will be shared on our page. Copyright ©2017 Visit Maiori, All Rights Reserved.